The provinces of Canada other than Quebec are allowed to nominate immigrants through the Provincial Nominee Program (PNP). Quebec is not included in that because it has its own rules and regulation to select interested migrants. Quebec nominates interested migrant through Quebec skilled worker program (QSWP). The program through which Ontario nominates candidates through PNP is Ontario Immigrant Nominee Program (OINP). 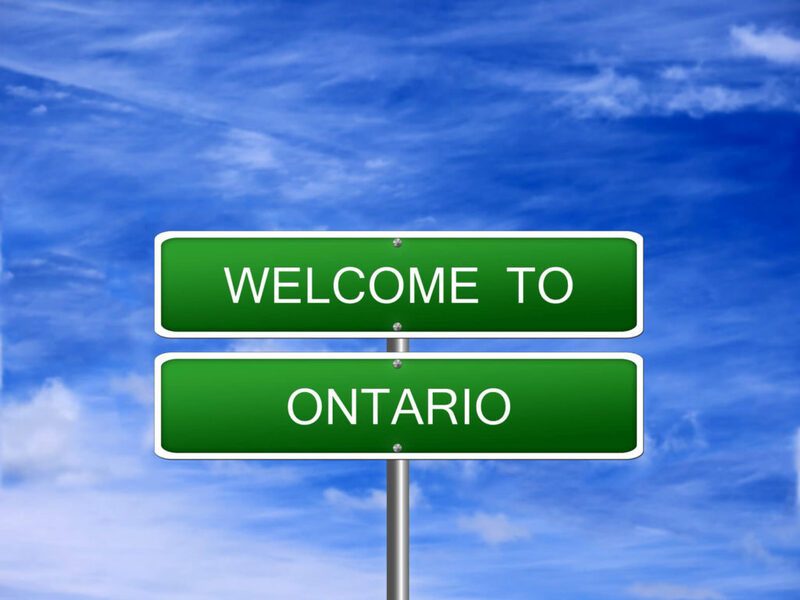 A total of 439 invitations to apply or ITAs for a provincial nomination for permanent residence for Express Entry candidates have been issued by Ontario through Skilled Trades Stream. This was the highest number of invitations issued in a single draw in 2018 through Skilled Trades Stream. The total number of Notifications of Interest (NOIs) issued through the stream in 2018 so far is 1,445. Read more: What is a Canadian Provincial Nominee Program (PNP)? For this, a candidate must meet the eligibility requirements for the Canadian Experience Class (CEC). CEC is one of the three immigration programs that are managed by Express Entry Program. Also, they must meet the stream’s provincial criteria and language requirements. There is no requirement of having a minimum Comprehensive Ranking System (CRS) score to apply for this Program. Along with this, an additional 600 points are awarded to the express entry candidates who have received a provincial nomination from Ontario for their Permanent residency visa. Know more about: what is a skilled worker in Canada? More French-Speaking Skilled Worker invitations also issued. Another 39 invitations to apply were also issued by Ontario Immigrant Nominee Program (OINP) through their French-Speaking Skilled Worker Stream. In this stream also, there is no requirements of Comprehensive Ranking System (CRS) score. If a candidate wants his or her profile to be considered for this program then they must have a profile in Federal express Entry Program. A total of 1,316 invitations have been issued by the OINP in the year 2018 through French-Speaking Skilled Worker Stream.